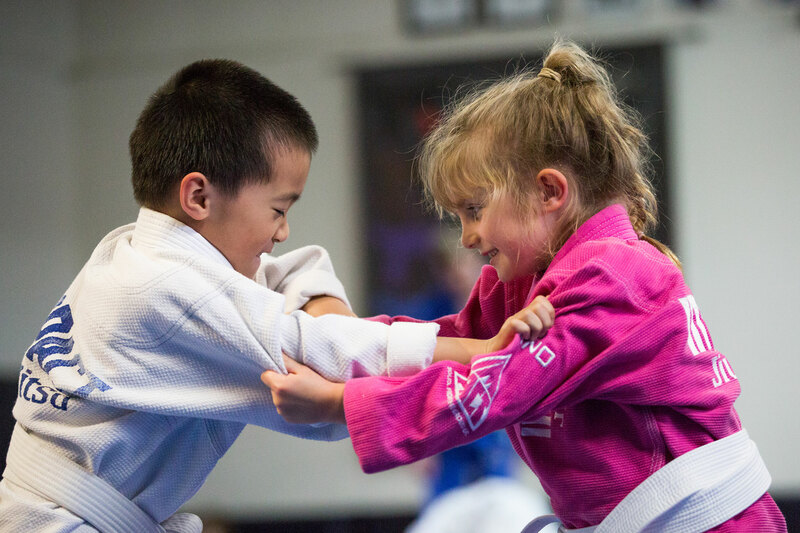 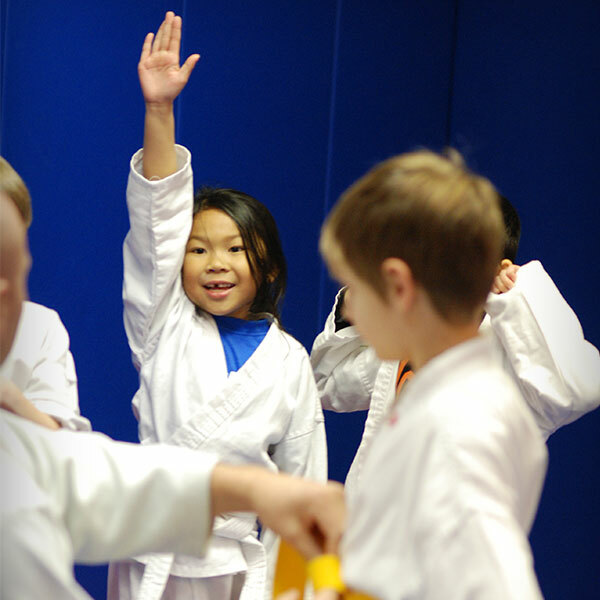 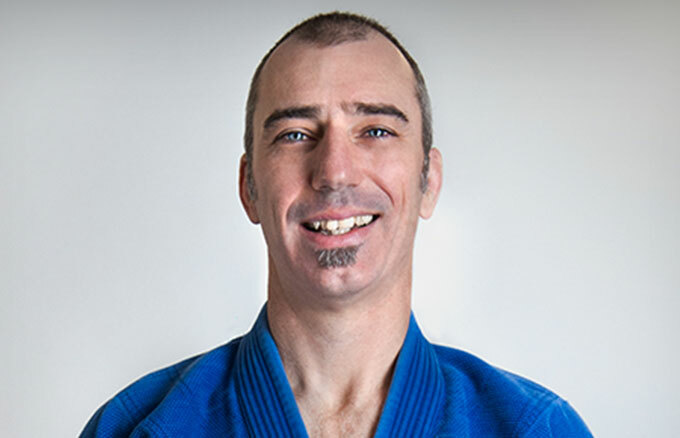 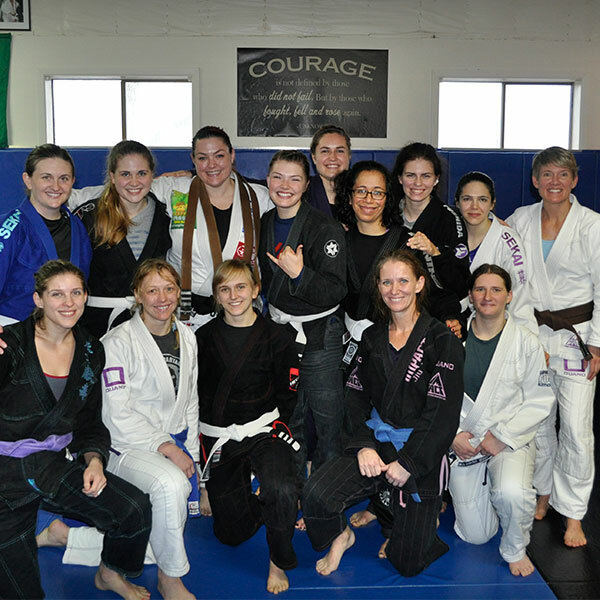 Matt began formal training in Brazilian Jiu Jitsu, Bruce Lee’s Jeet Kune Do Concepts, and Muay Thai in 1998 with NW Martial Arts in Eugene, Oregon. 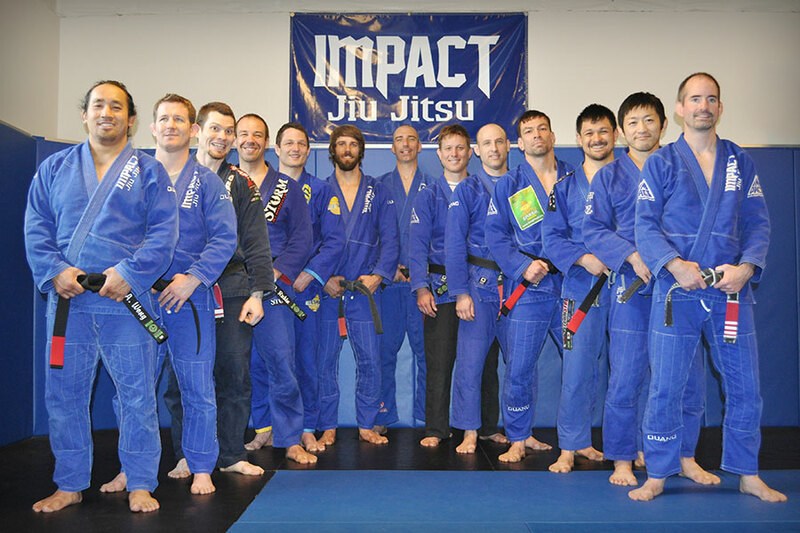 Matt and his family moved to Portland in 2000. 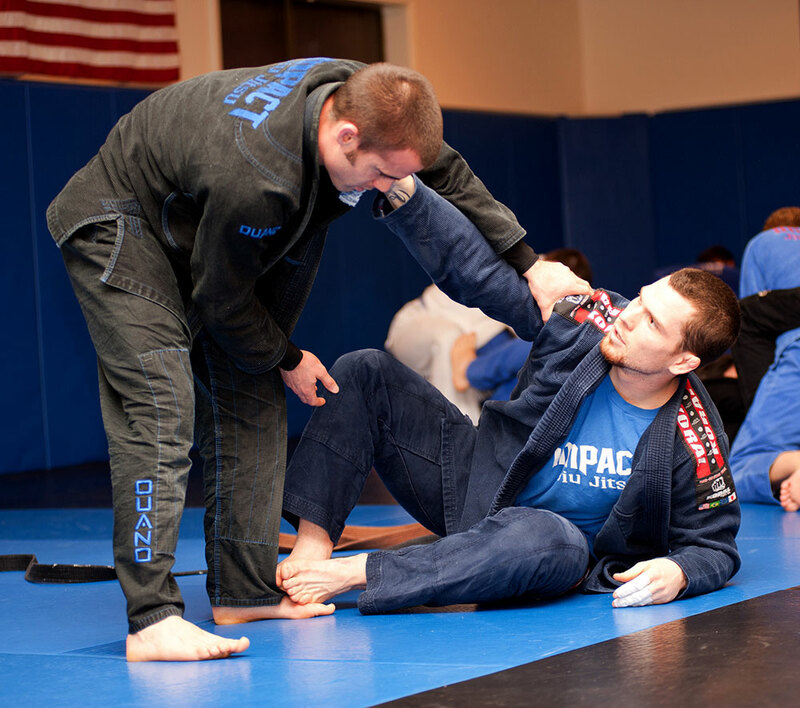 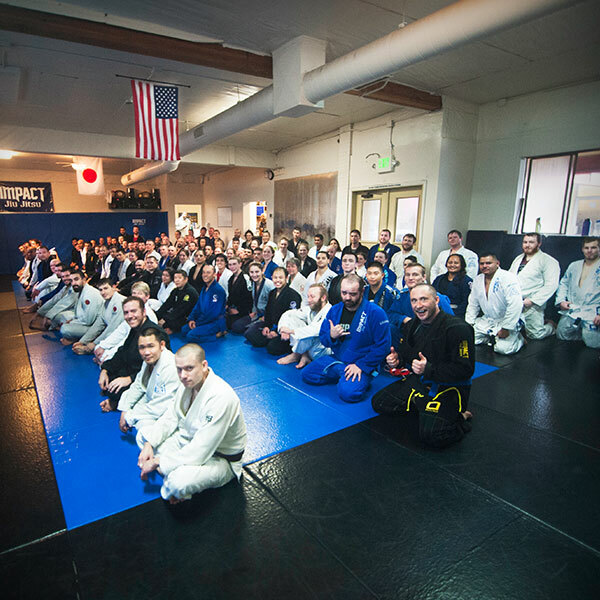 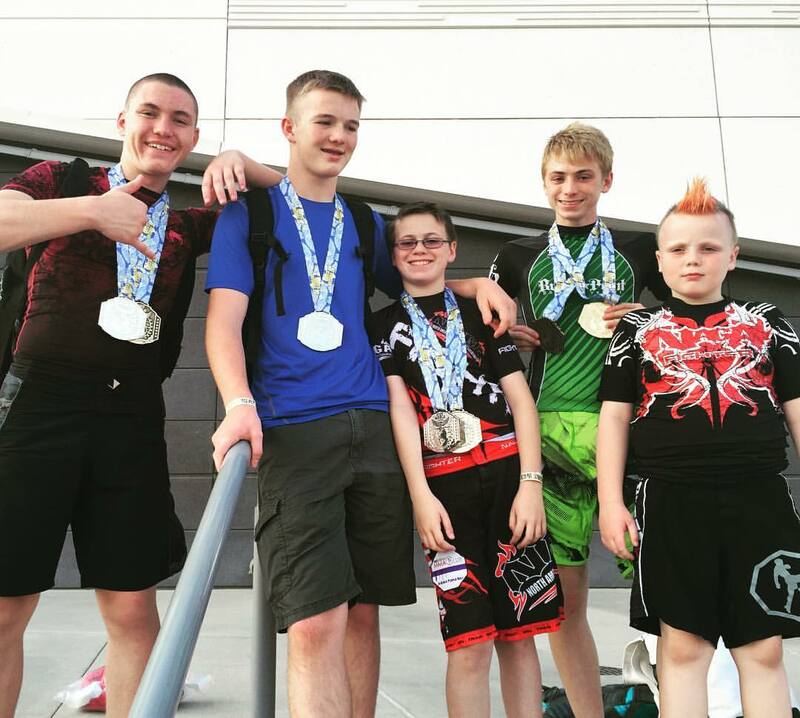 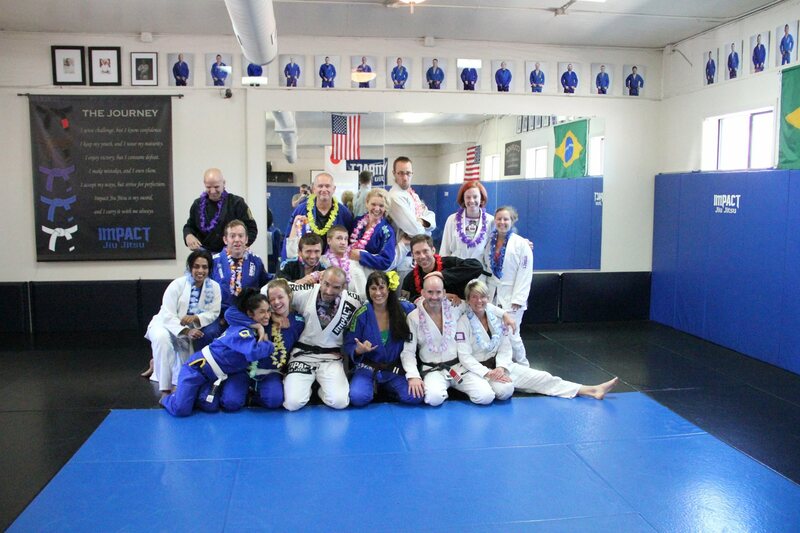 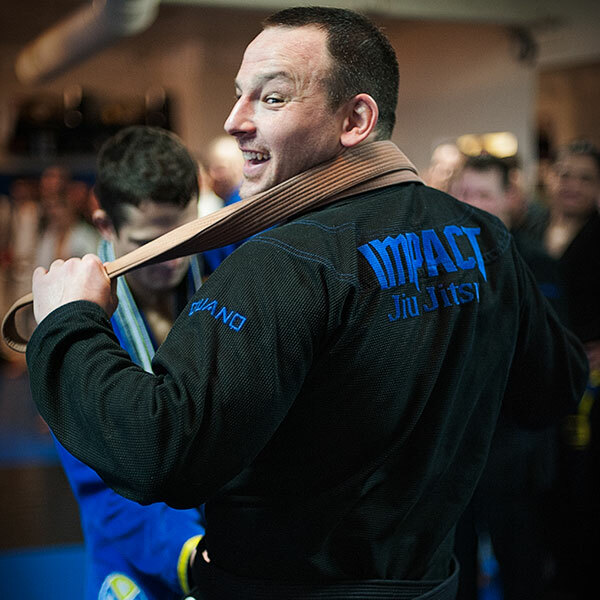 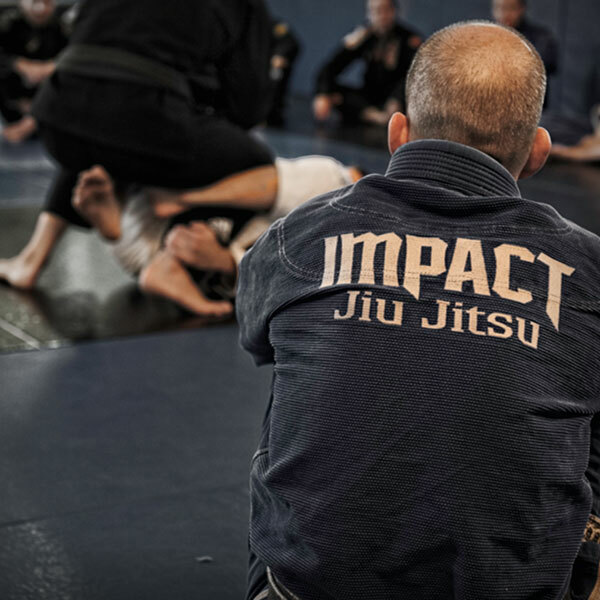 He began his training at Impact Jiu Jitsu in 2003.